This tribute to the exceptional Chilean writer marks the 10th anniversary of his death and coincided with the sixth edition of Kosmopolis, the International Amplified Literature Fest. 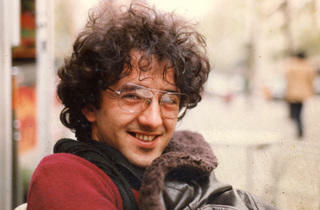 The archive and subsequent catalogue offers a review of the work of Roberto Bolaño in three branches, using three of the places where he lived for a large part of his life – Barcelona, Girona and Blanes – as jumping-off points. 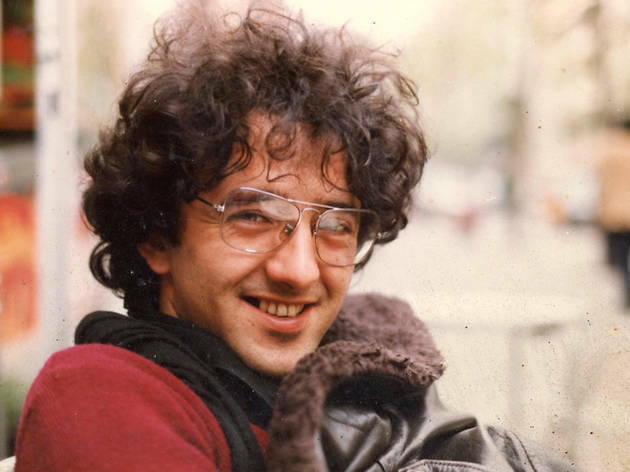 Explore Bolaño's works, including youthful, hand-written exercises and ambitious undertakings such as '2666' to begin to understand the universes he created.